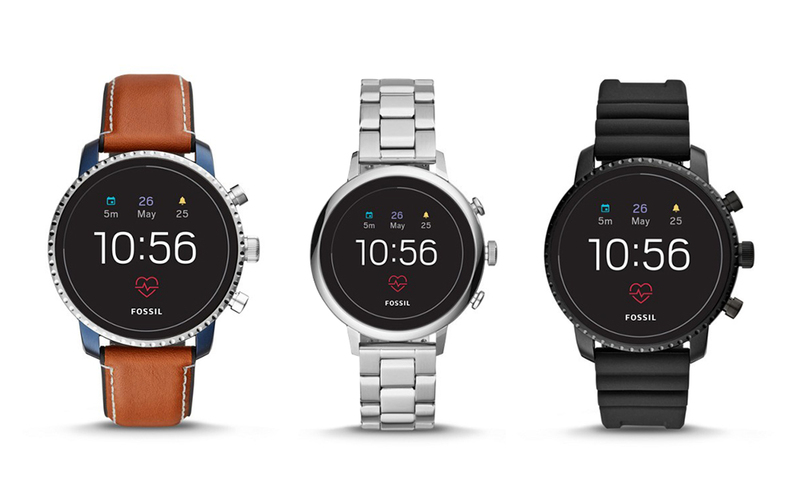 Google has negotiated to buy technology and Smartwatch patents from Fossil for over 40 million dollars, aimed at improving Wear os to be even better. Over the years, Google has increasingly entered the mobile and gas market through the slogan Made by Google, like mobile phones such as Pixel and news that Google is in the process of negotiating an important deal. 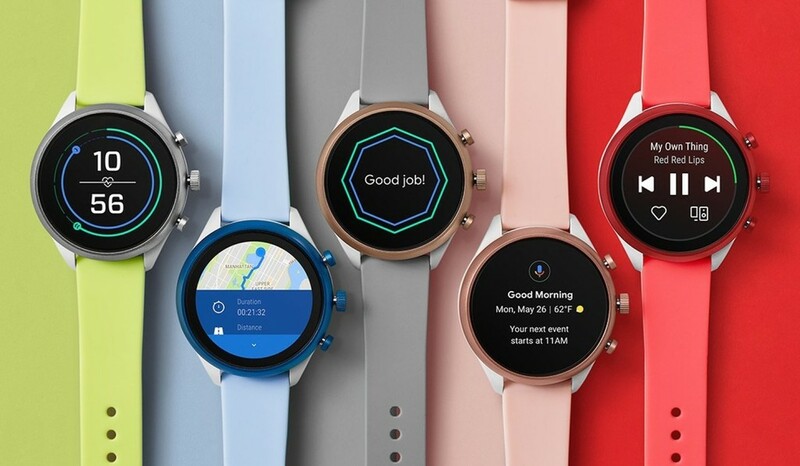 To agree to buy technology and Fossil 's R&D team, worth up to $ 40 million This news has attracted a lot of interest in the IT industry, because this may be a major step in Wear OS after letting Apple dominate the Smartwatch market for a long time. Fossil said that Google bought Smartwatch technology-related patents that are currently in the development stage. Including the patent that Fossil acquired from the acquisition of Misfit in 2015, with this acquisition not only to acquire patents Also, some of Fossil's R&D staff will be transferred to work with Google as well (similar to when Google purchased the HTC mobile department to produce Pixel). Must keep an eye on Google and Fossil to have something new. Interesting to come out At least the work of two companies This would definitely be a good signal for the Smartwatch industry.